Summer is here and I am so happy! 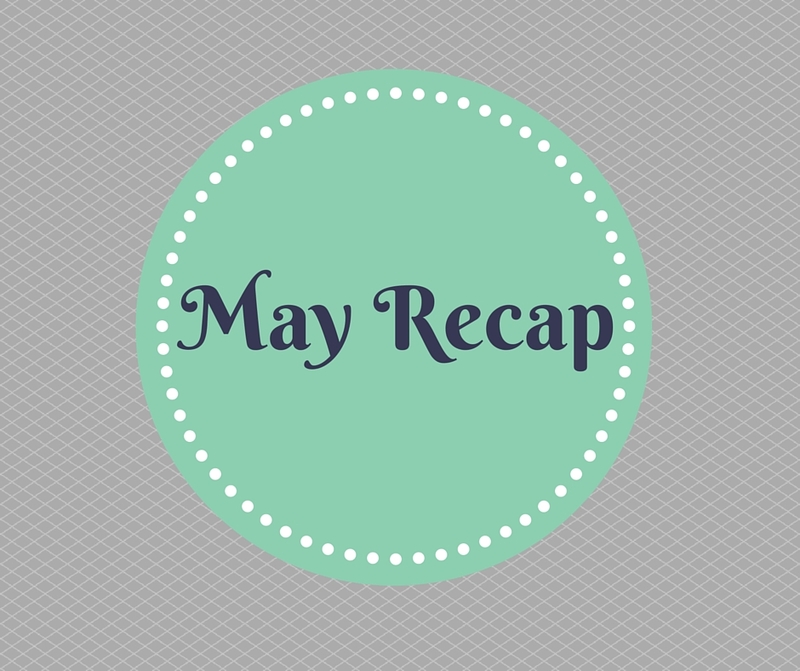 I had two exciting blog things happen this month that I can’t wait to talk about. As far as reading goes it was kind of a slow month. The first two weeks were hard because I had some family stuff going on along with school ending. I’m so thankful that things seemed to calm down and I can’t wait to get a lot of reading done in June. I only read 3 books this month. I would have taken a picture of them but I’ve been reorganizing my bookshelves and can’t find them in any of the stacks. When I find them I will update this post. This one was an ebook that I can’t remember the name of. The Last Star by Rick Yancey I have been waiting for this book for so long and even though I am not happy with all of it I still really enjoyed it. I hope to have my review up this week. I got a new header on the site. I am so excited to have the new header up on the blog. I think the hedgehogs are adorable and I just feel like perfectly represents my blog. I announced the Hedgeathon. If you missed that post click on the link above and check it out. The Hedgeathon is a summer reading challenge that I am so, so excited about.